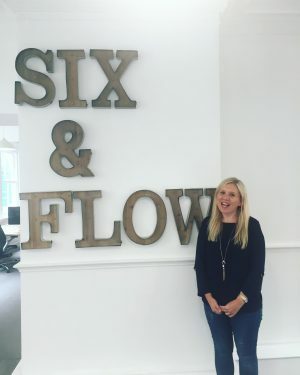 Manchester agency Six & Flow has appointed Charlotte Utton as its Business Development Manager. Utton, who was previously a recruitment consultant with We Are Adam, will be further expanding the agency into the B2B and High Net Worth B2C markets, both across the UK and into Europe. MD Richard Wood said: “Over the next five years we have a growth strategy that sees some fairly aggressive targets, putting us at the forefront of inbound marketing in the North West and wider afield. Utton added: “I am so excited to be joining the Six & Flow team. From the first conversation with Rich, I knew they were just the place for me. Ambitious yet realistic, fun but focused and with a great proposition for future clients.